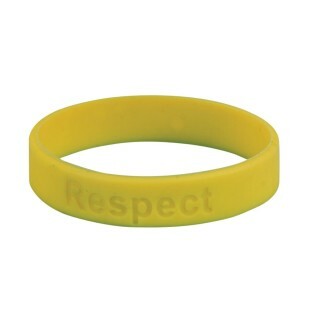 A subtle reminder of the importance of respect - from teamwork in the classroom to good sportsmanship on the playground. Pack of 24 silicone bracelets. One size fits most.